Just 5 minutes' walk from the waterfront, Gilmer Apartment Hotel offers accommodation with a kitchenette including a refrigerator, stove and microwave. Westpac Trust Stadium and Te Papa National Museum are each 15-minute walk away. Free WiFi is provided. The guest rooms each offer a flat-screen TV with satellite channels, ironing facilities and heating. All rooms include an en suite bathroom with a hairdryer and free toiletries. 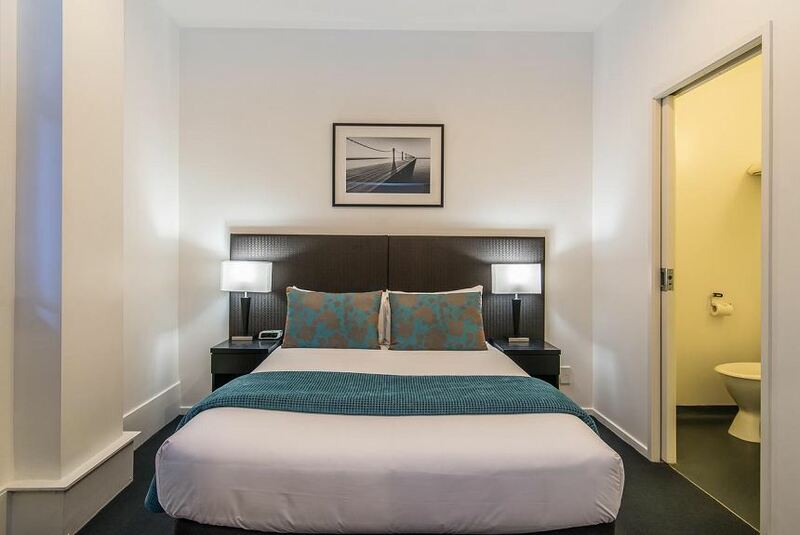 Gilmer Apartment Hotel Wellington is a 5-minute walk from various cafes and restaurants at Lambton Quay and a 12-minute walk from the train station. The property is a 7-minute drive from Mount Victoria and a 20-minute drive from Wellington Airport.